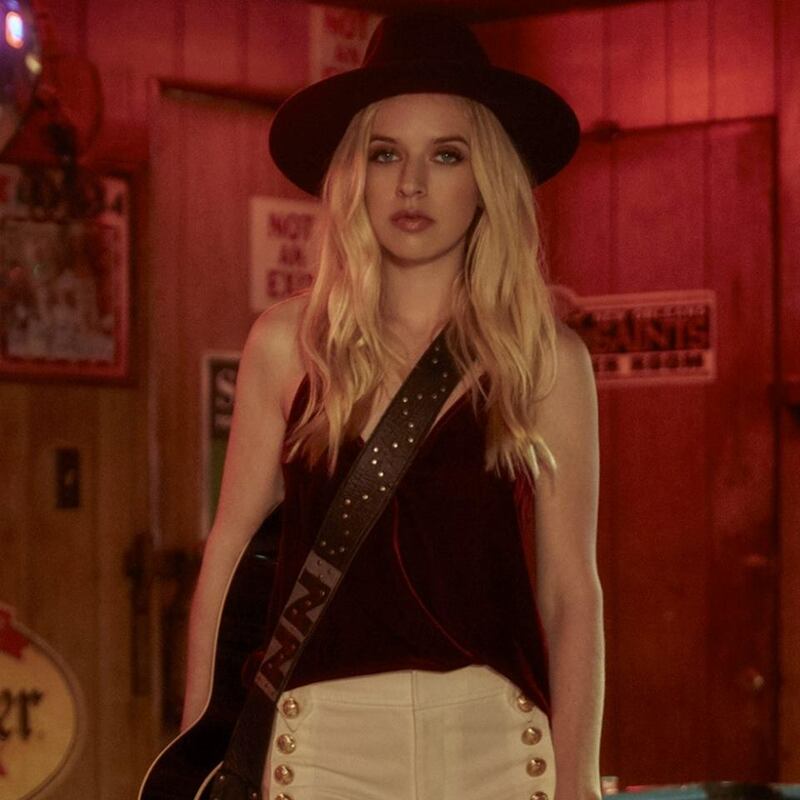 American singer/songwriter ZZ Ward has released her new album online. “The Storm” – featuring promotional singles “Cannonball,” “Help Me Mama” and “Domino” – is now available via iTunes, Apple Music, Amazon, Google Play, Tidal and all other digital streaming platforms. The follow-up to 2012’s “Til the Casket Drops” is executive-produced by Evan “Kidd” Bogart, who also contributed to the next projects by Shawn Wasabi, Carly Rae Jepsen, Kyla Smith, Rudimental, DAKOTA, Ella Henderson, Stanaj, Jess Glynne, Mads Langer, Georgia Ku, Alice Chater, Ella Eyre, and Lizzo. 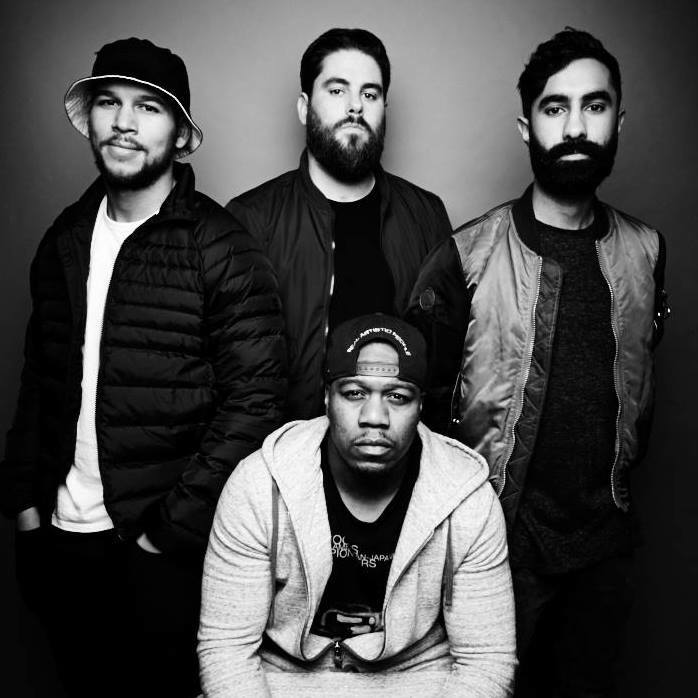 Other musicians backing Ward on “The Storm” are Neff-U (Brandy, Tori Kelly), Priscilla Renea (Rihanna, Kelly Clarkson), Warren “Oak” Felder (Bea Miller, Liam Payne), Zaire Koalo (Jordan Fisher, Betty Who), Trevor Brown (Kehlani, Fleur East) and Ludwig Goransson (John Legend, Childish Gambino). Watch the music video for “Help Me Mama” below. 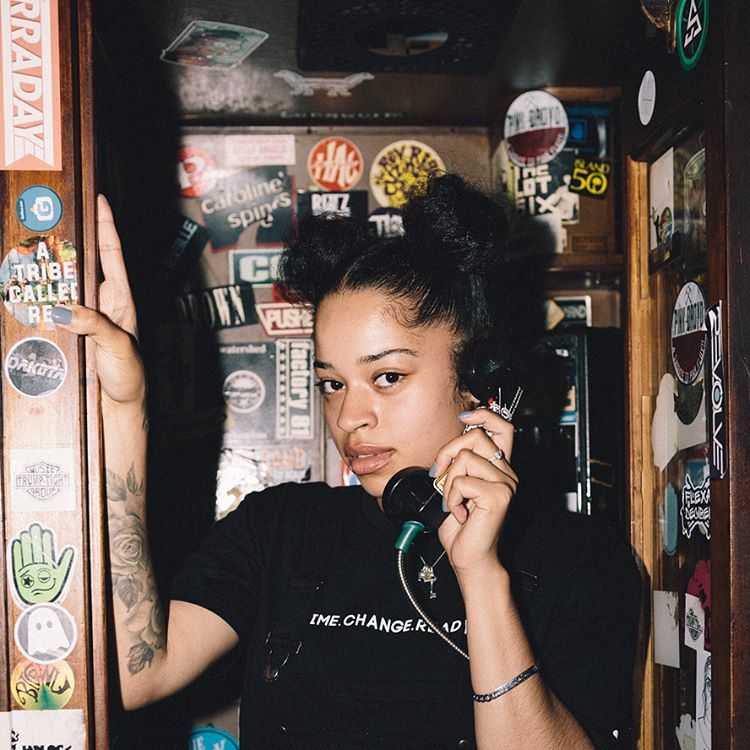 R&B singer/songwriter Craig David has tapped fellow UK recording artist Ella Mai for a new collaboration. Her current EP “Ready” – featuring alliances with Twice As Nice, Sam Hook, Ronald “Flip” Colson, and Joelle James – is now available via iTunes, Apple Music, Amazon, Google Play, Tidal and all other digital streaming platforms. Meanwhile, David is expected to release his next album later this year via Sony Music Entertainment UK in partnership with Speakerbox / Insanity Records. Watch the music video for “Change My Love” below. 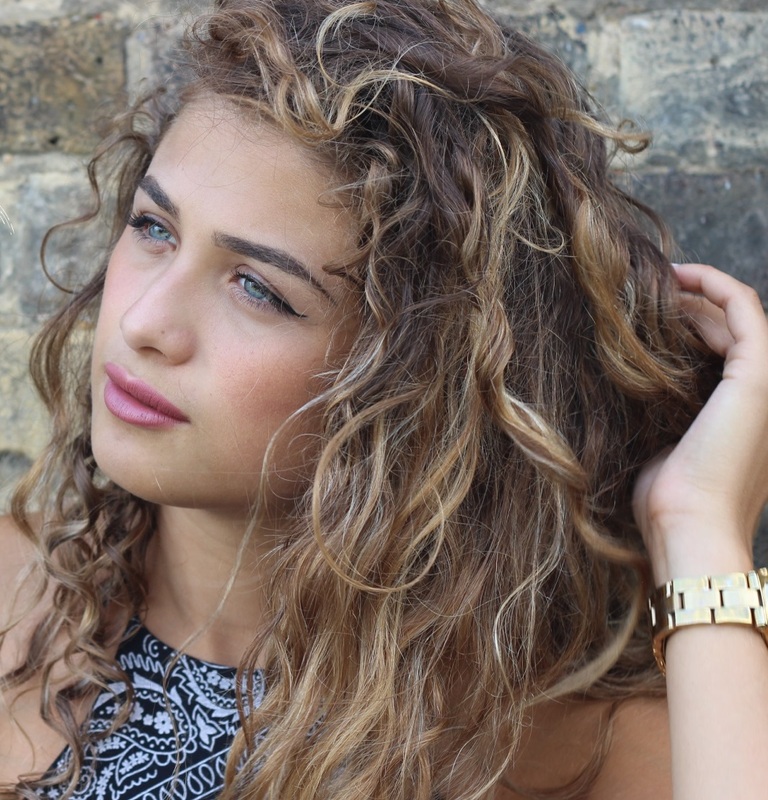 British singer/songwriter Cosima has unveiled her new single online. “Un-Named” is now available via iTunes, Apple Music, Amazon, Google Play, Tidal and all other digital streaming platforms. The track was produced by Cosima alongside Joel Pott (Mabel McVey, George Ezra) and Dan Parry (Sam Smith, Roxanne Tataei). As mentioned in earlier posts, Cosima’s upcoming project – featuring previous singles “Dreams” and “To Build a House” – is expected to arrive later this year via Universal Music Group / Island Records. The follow-up to 2016’s “South of Heaven” reportedly delivers additional alliances with Justin “True” Raisen (Carly Rae Jepsen), GRADES (Jess Glynne), Sam Romans (Craig David), Lil Silva (Adele) and Jeff Gitty (Kelsey Lu). Listen to the audio clip for “Un-Named” below. 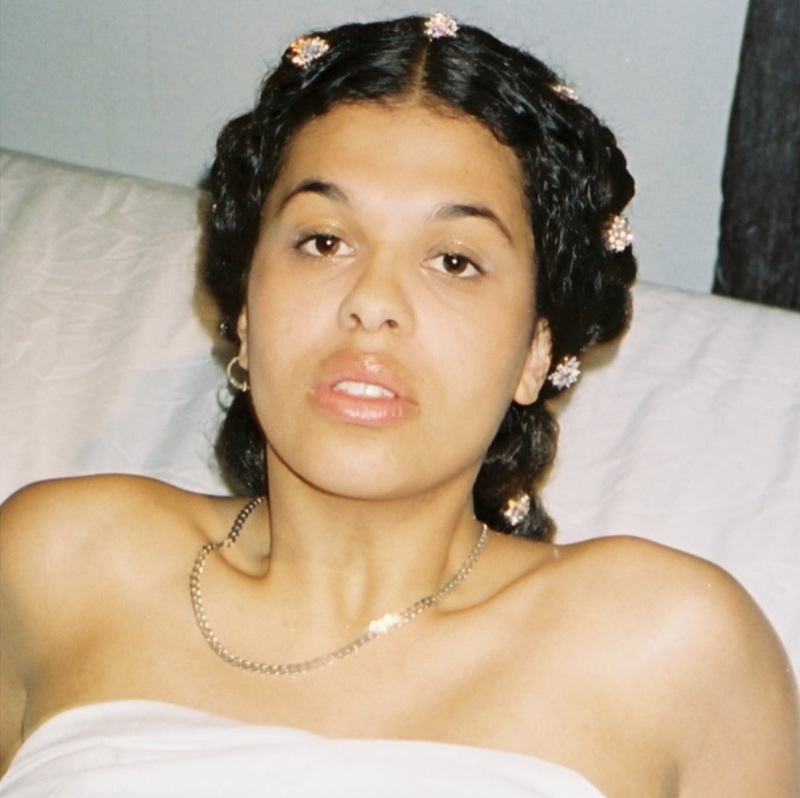 British singer/songwriter Antigoni Buxton has recorded new material Goldfingers and Chiara Hunter for her upcoming debut collection under Universal Music Group / Island Records UK. Having produced Liza Owen’s “Better with Me,” Goldfingers – composed of Frank Nobel and Linus Nordstrom – have also contributed to the next projects by Kamille, John Newman, Fleur East, Charlotte OC, Mali-Koa, and Lovelle. Buxton’s first project, on the other hand, reportedly delivers additional songwriting contributions from Diane Warren (Britney Spears), Fiona Bevan (Tom Walker), Negin Djafari (Mabel McVey), Chelcee Grimes (Rita Ora), Anita Blay (Little Mix) and Jack McManus (Una Healy). 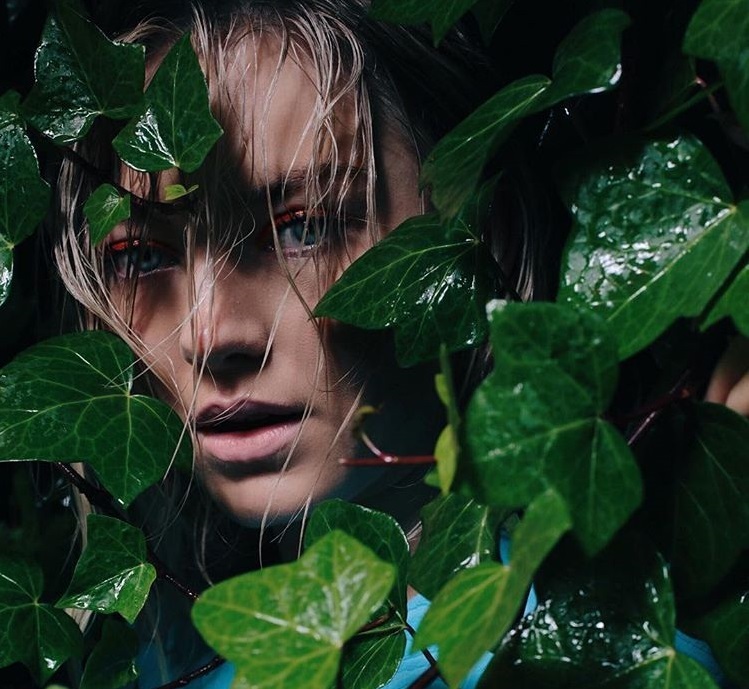 On the production front, Buxton has also worked with LOSTBOY (Marlon Roudette), Two Inch Punch (Amber Mark), Paddy Hunt (Sarah Close), MNEK (Charli XCX), Phil Cook (Jasmine Thompson), Tre Jean-Marie (Craig David), Michael Angelo (Imani Williams) and Jack Splash (Pixie Lott). Watch an exclusive live performance of “Boosting My Ego” below. Norwegian singer/songwriter Astrid Smeplass, known professionally as Astrid S, has liberated her new mini-collection online. “Party’s Over” – featuring promotional singles “Breathe,” “Such a Boy” and “Bloodstream” – is now available via iTunes, Apple Music, Amazon, Google Play, Tidal and all other digital streaming platforms. The highly-anticipated collection boasts songwriting contributions from Asia Whiteacre (Hailee Steinfeld), Julia Michaels (Shakira), Ashley Gorley (Carrie Underwood) and Marco “Mag” Borrero (Daye Jack). EP producers include Fred Ball (Alicia Keys), Cass Lowe (Sam Smith), Rickard Goransson (Enrique Iglesias), Oscar Holter (Christina Aguilera), Mitch Allan (Jasmine Thompson) and Scott Robinson (Bebe Rexha). Watch the music video for “Breathe” below. 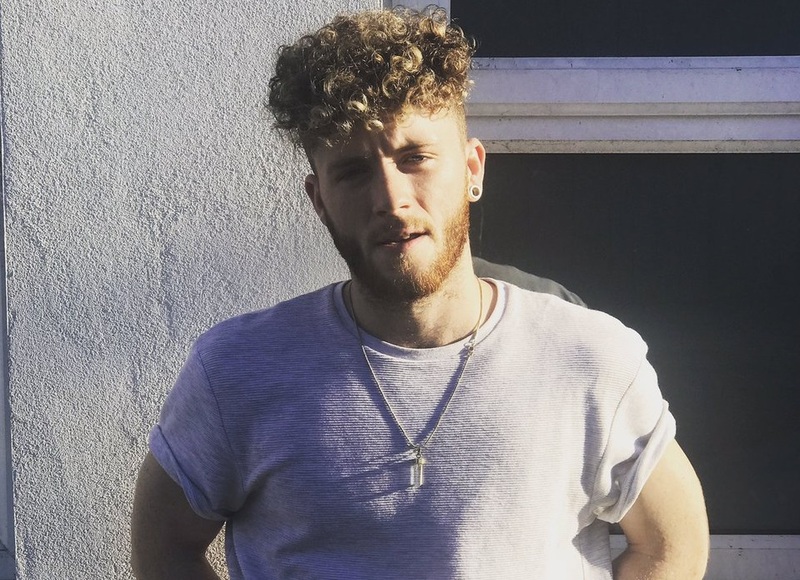 British singer/songwriter Connor Mullally-Knight, professionally known as Mullally, has added Cool & Dre to the list of contributors for his upcoming project under Warner Music Group / Atlantic Records UK. The American production & songwriting duo – composed of Marcello “Cool” Valenzano and Andre “Dre” Lyon – are known for their works with The Game (“Hate it or Love It”), Kent Jones (“Don’t Mind”), Christina Milian (“Say I”), Fat Joe & Remy Ma (“All the Way Up”), Wale (“Chillin”), Teairra Mari (“Get Down Tonight”), Lil Wayne (“On Fire”) and Brick & Lace (“Mr. Officer”). Mullally’s first studio collection, on the other hand, is expected to boast further contributions from Jonny Coffer (Beyonce, Emeli Sande), GRADES (WENS, Raleigh Ritchie), Max McElligott (JONES, Craig David), Ari PenSmith (Wretch 32, Lily Allen) and Jordan Riley (Ray BLK, Dan Caplen). On the songwriting front, Mullally has worked with fellow UK recording artist Kara Marni for her upcoming debut project under First Access Entertainment. Watch Mullally perform “She Don’t Know Me” below.